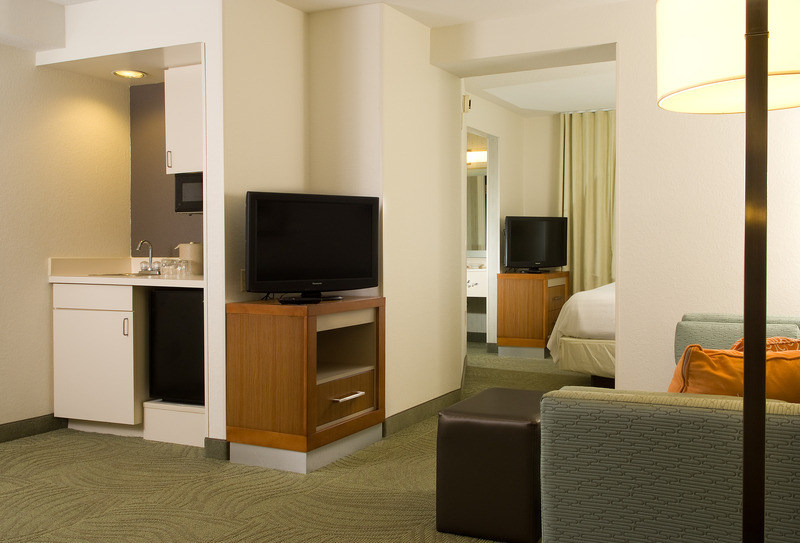 You will enjoy all the comforts of home in our redesigned modern all-suite accommodations. 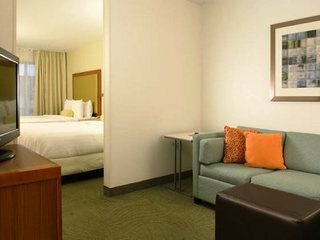 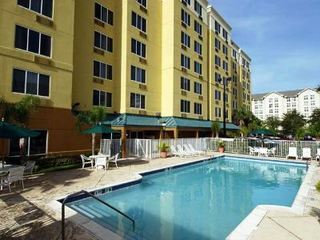 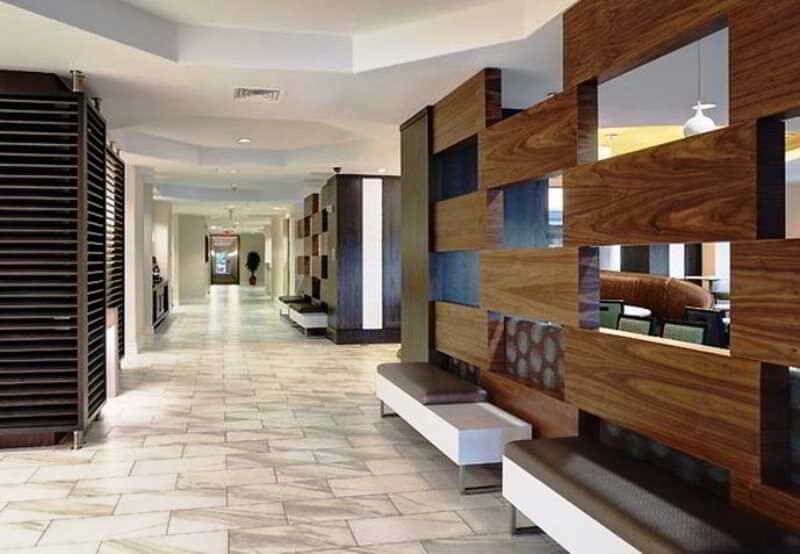 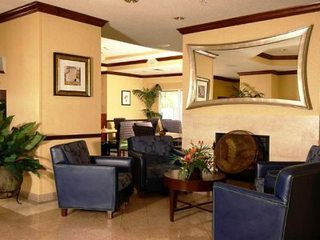 This Orlando hotel is walking distance to unique restaurants and entertainment in the heart of International Drive. 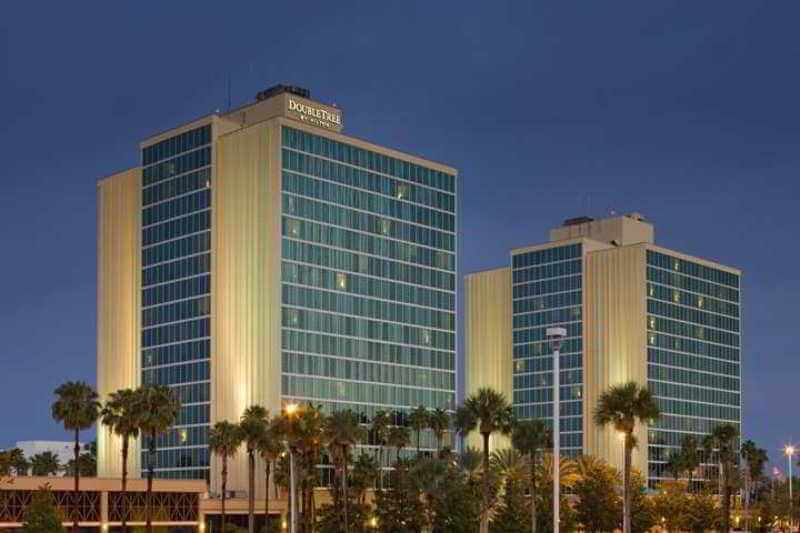 Less than a quarter mile to the Orlando/Orange County Convention Center and next door is the new I-Drive 360 featuring the Orlando Eye! 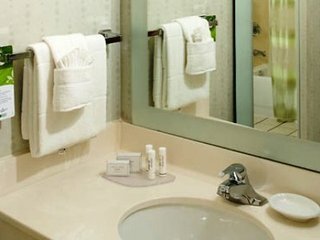 Being the Marriott name, you will receive all the professional service with us being here every step of the way. 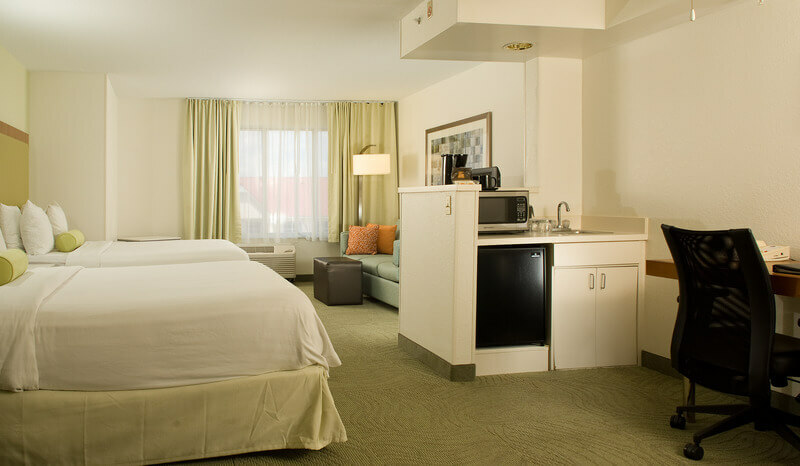 Feel at home in our spacious suites that include a queen sleeper sofa, mini-refrigerator, microwave, coffee maker, and wet bar. 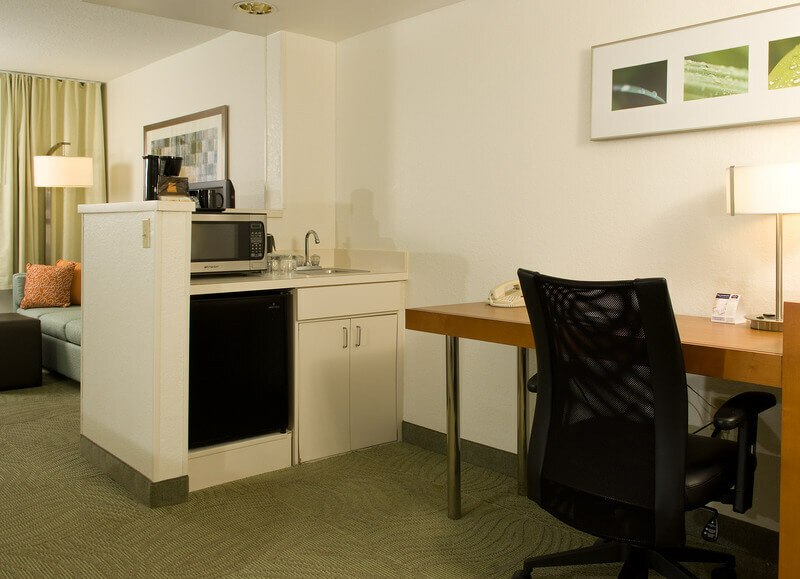 Free WIFI Internet and free local calls. 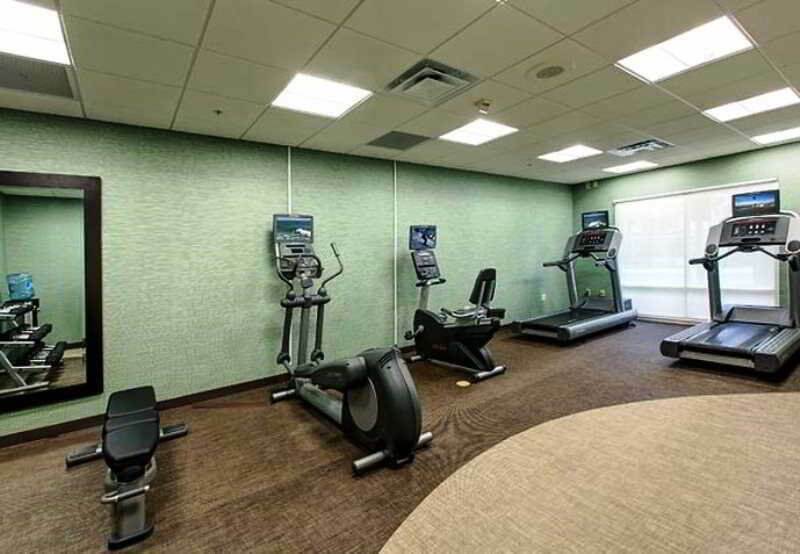 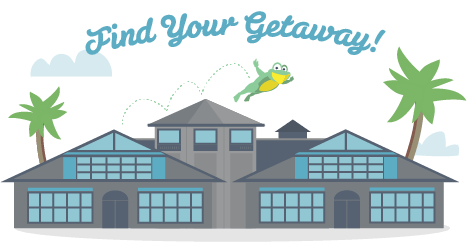 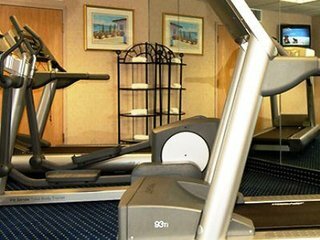 Stay fit in our on-site fitness center, get started with a complimentary NEW hot breakfast buffet and don't miss our outdoor heated pool with play fountain, enjoyable all-year long thanks to great Florida weather. 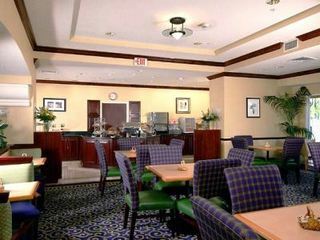 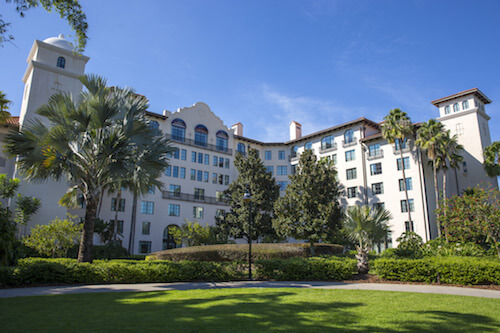 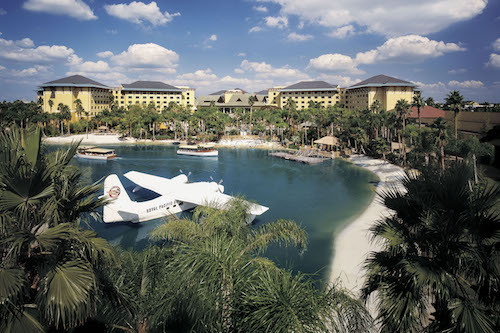 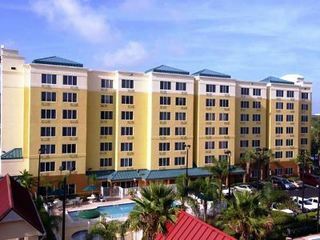 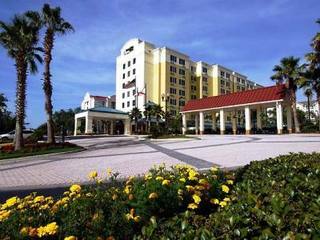 We keep in mind all travelers whether for business or families traveling to Orlando, our service meets everyone needs! 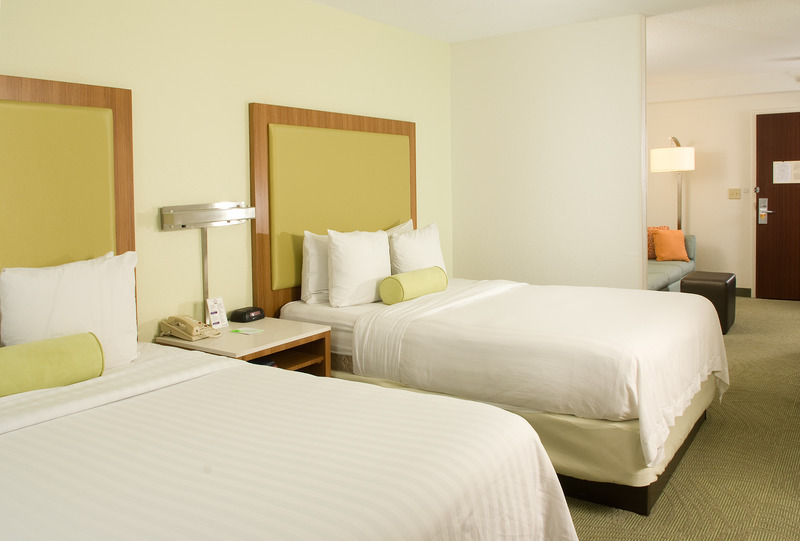 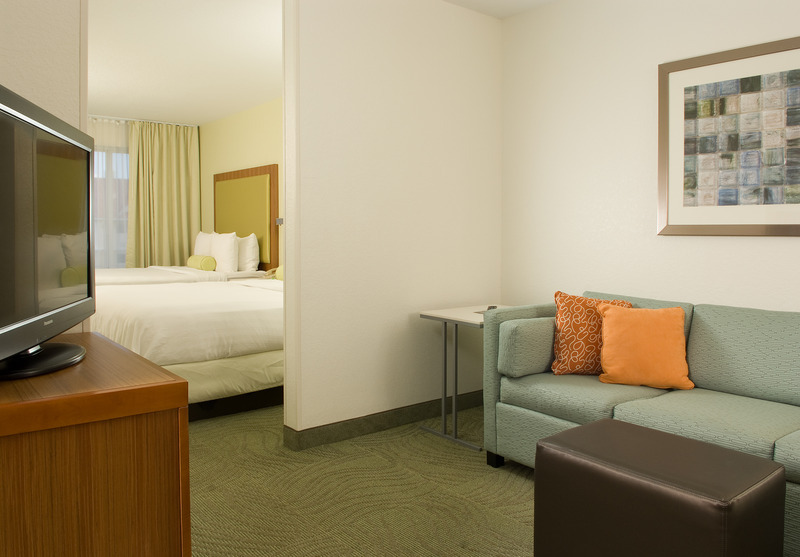 We are confident that you and your family will have the most comfortable and enjoyable stay with us!